Hiring booths to keep your guests entertain is the new “in” here in Melbourne. But Mornington Peninsula Photo Booth ‘The Mirror Booth’ brings you more than just that! Aside from making sure your guests are entertained, we vow to make your every occasion extra fun and exciting! Celebrating a birthday party? Planning for your wedding soon? Want to add fun to your upcoming reunions and other events? 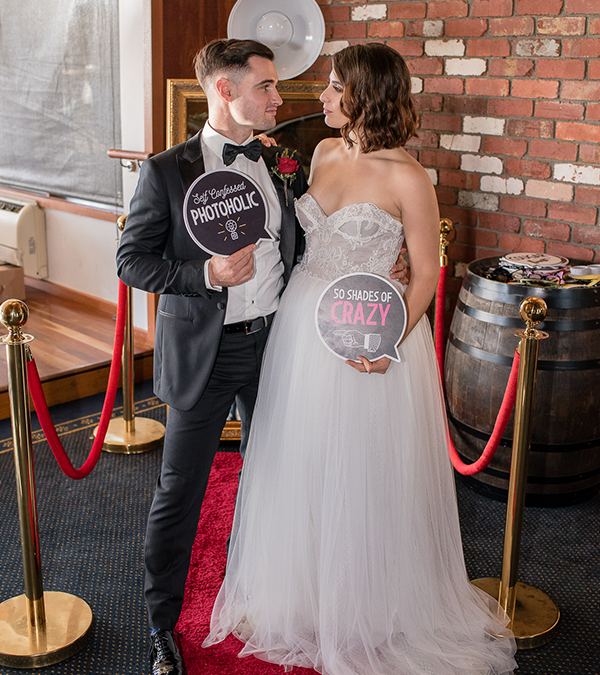 We are one of the Mornington Peninsula Photo Booth company that will deliver fun and entertaining feels for your guests. 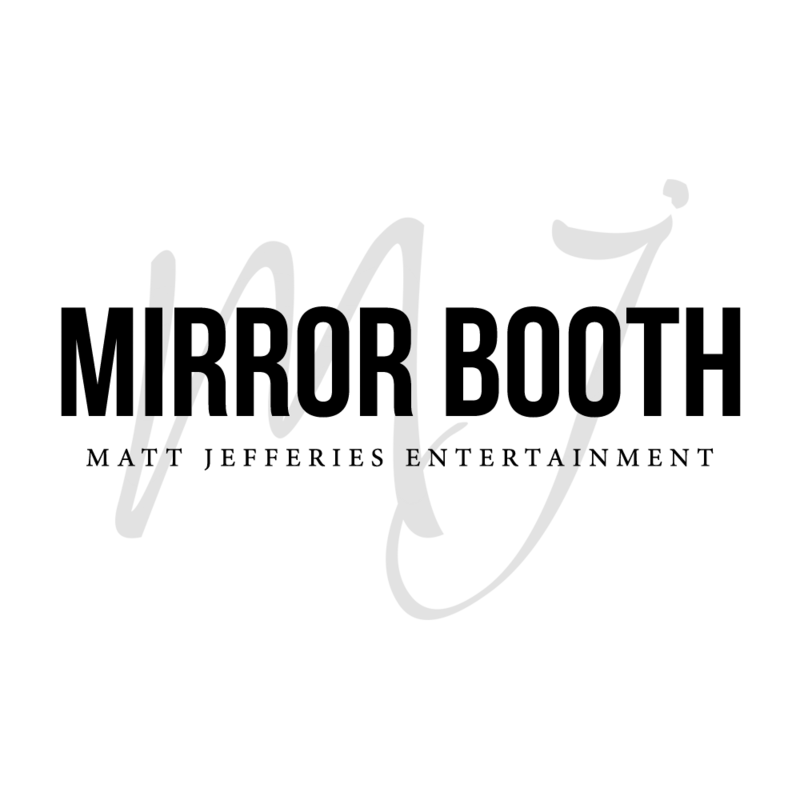 In fact, the Mirror Photo Booth is the perfect addition to all types of occasion and party themes. How does it differ from the traditional photo booth then? This is an interactive mirror that captures full length photos. With the wide range of frames and templates, it allows your guests to customise and sign their souvenir photos before having it printed. Sharing your photos made easy by Mirror Booth Mornington Peninsula Photo Booth as it automatically saves all the digital images that you can directly share on your social media accounts. But if you are the type of person that wants to keep printed memories on photo albums or scrapbooks, this is also for you. The magic mirror will ask how many copies you want to print, and tadaaa..! You have your printed copies in less than 10 seconds. Think it’s not easy to operate since It is something new or maybe too “techy” for you? Well guess what… The Mirror Photo Booth is super user-friendly, and it has voice guidance as well as many other features that you and your guests will surely enjoy. So what are you waiting for? Always be “in” and try this popular mirror booth. All you have to do is press start, strike a pose and take selfies, sign and customise your photos and print the latest keepsakes that you and your guests will cherish. Make your next event in Mornington Peninsula a little extra! Contact us and book Mirror Photo Booth Melbourne in Mornington Peninsula now! We don’t charge extra for travel fee. Give us a message here and experience everyone’s favourite Mirror Photo Booth Melbourne today! For other latest news regarding our Mirror Booth, click here.